As promo for DIVERGENT heats up, stars Shilene Woodley and Theo James chat to HitFix about filming the movie, their post-apocalyptic romance and more, including some crazy stunts. 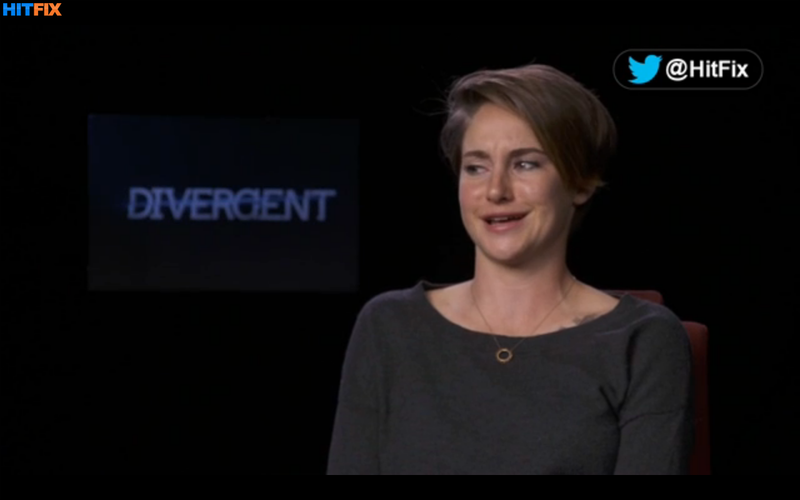 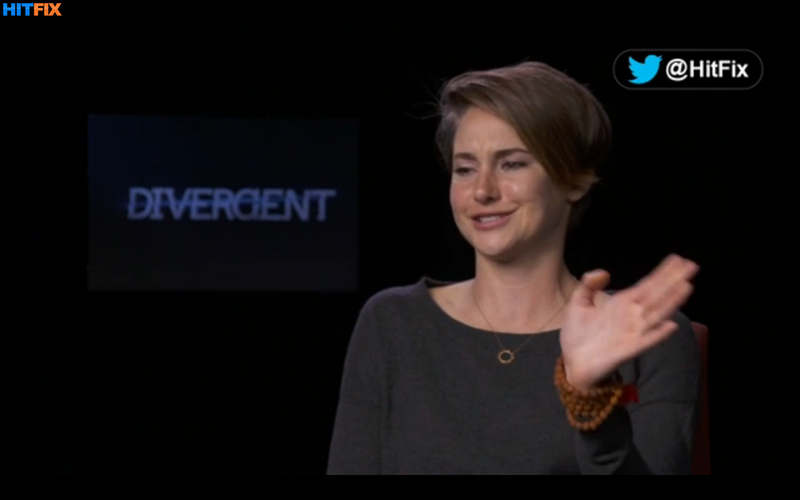 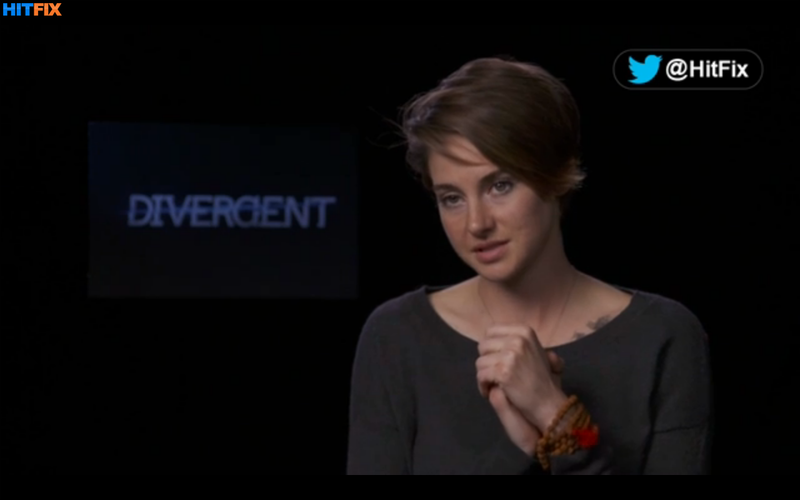 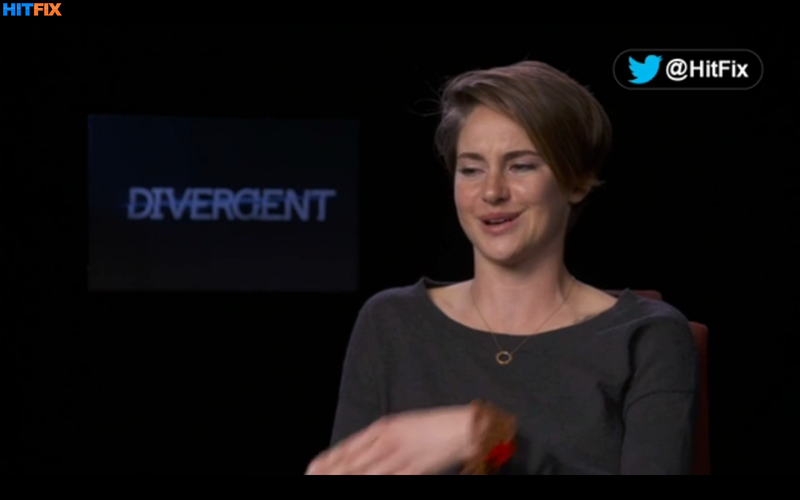 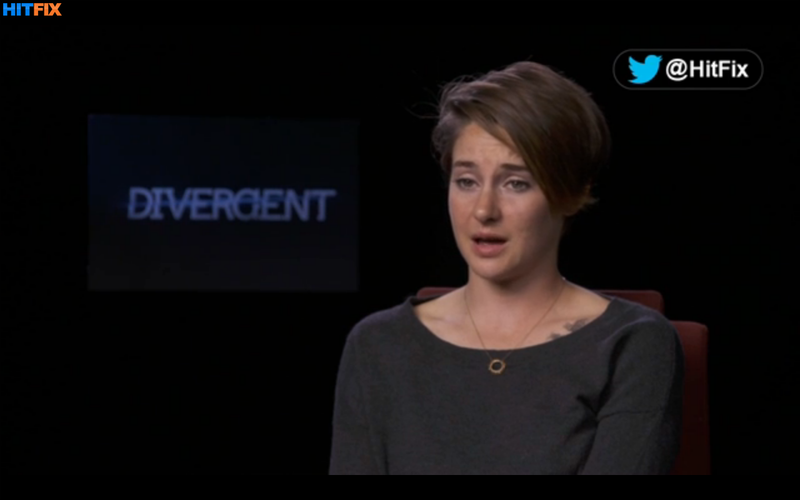 "I've got bruises everywhere," Shailene says, "We all got banged UP!" 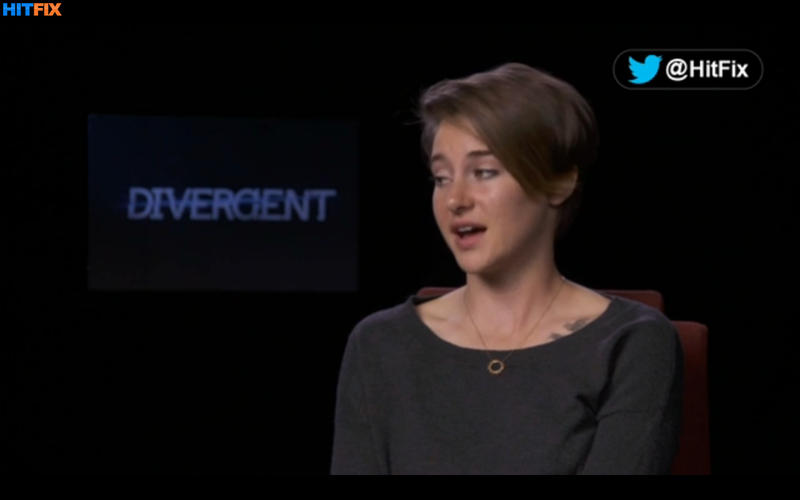 Jumping onto trains and fighting through Dauntless initiation, we're not surprised! 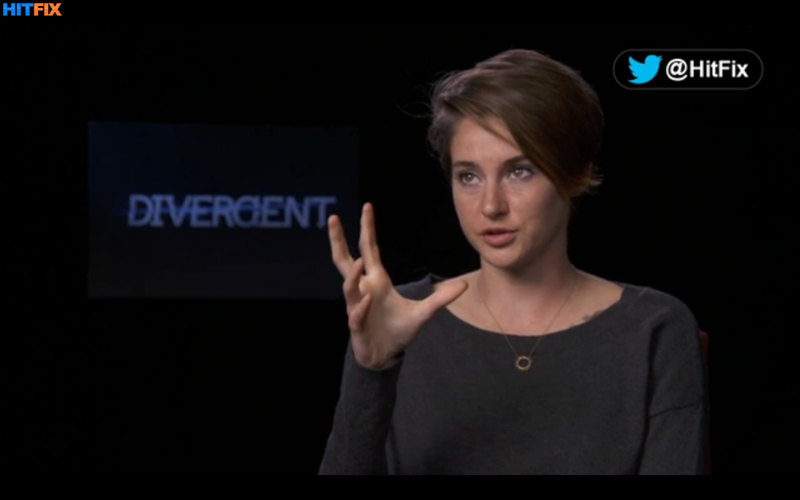 "The stunt guys were like, yeah girl do it all, but insurance was not so down with that idea." 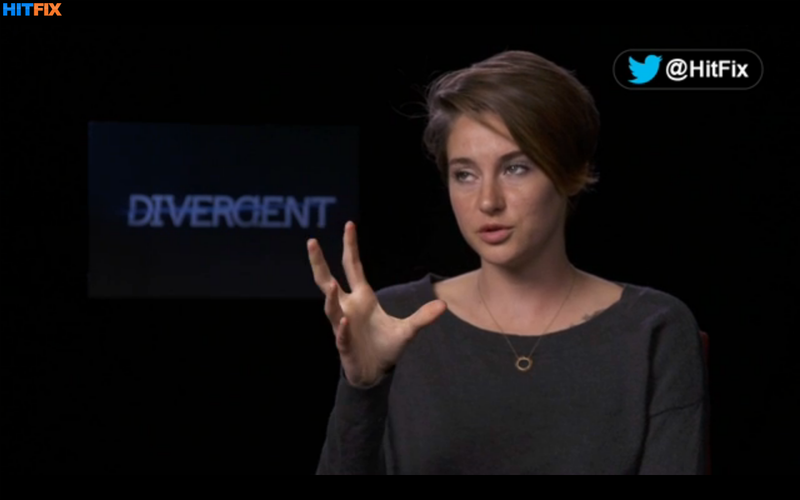 She also talks about how Kate Winslet (Jeanine in Divergent) and George Clooney are similar to each other as actors. 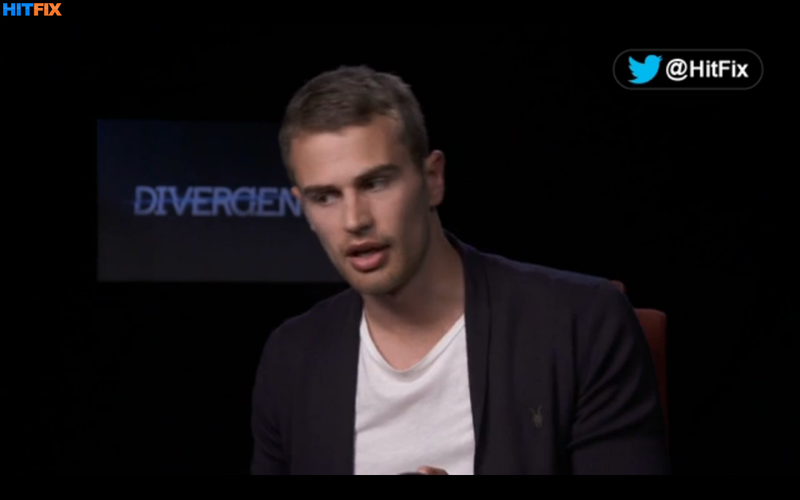 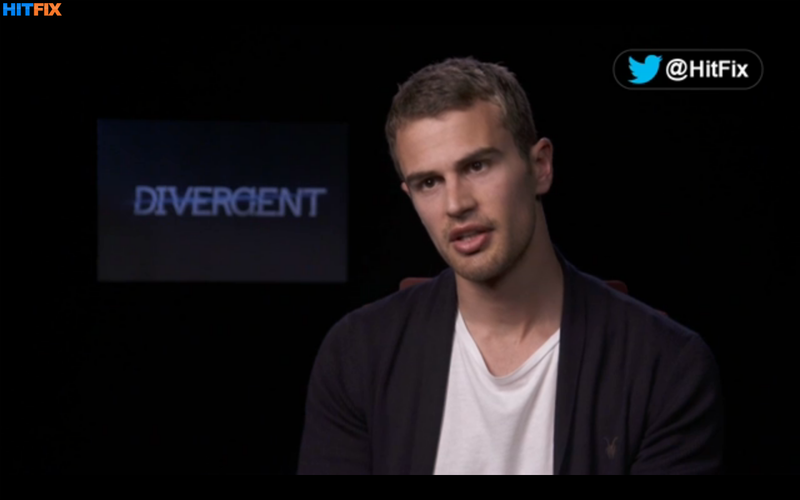 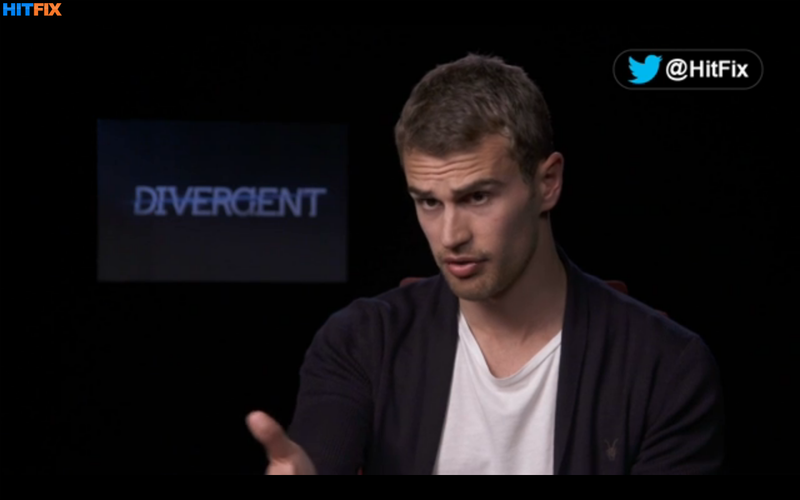 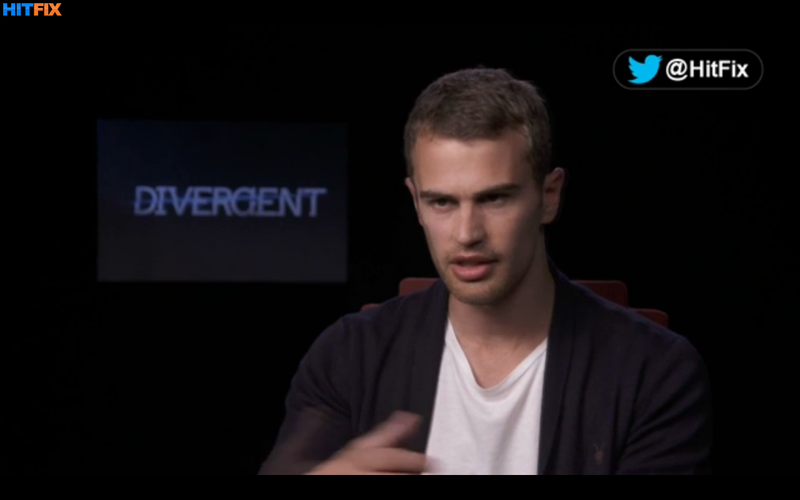 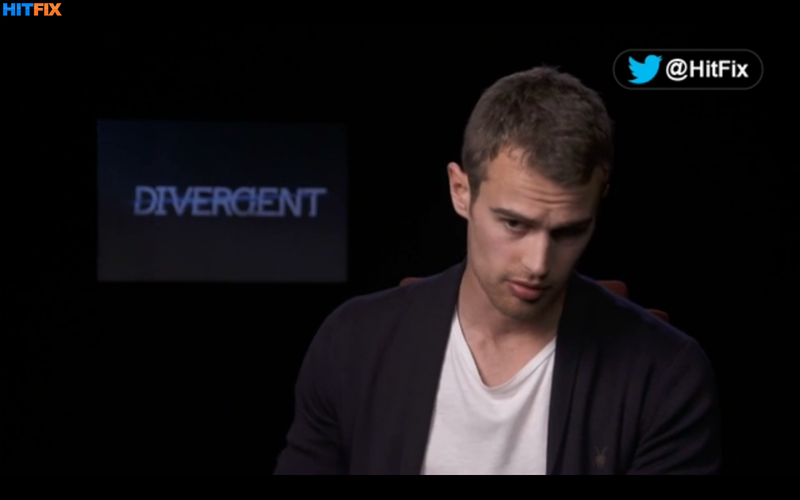 Theo tells us that the movie itself is like Tris, it's not defined by one thing. 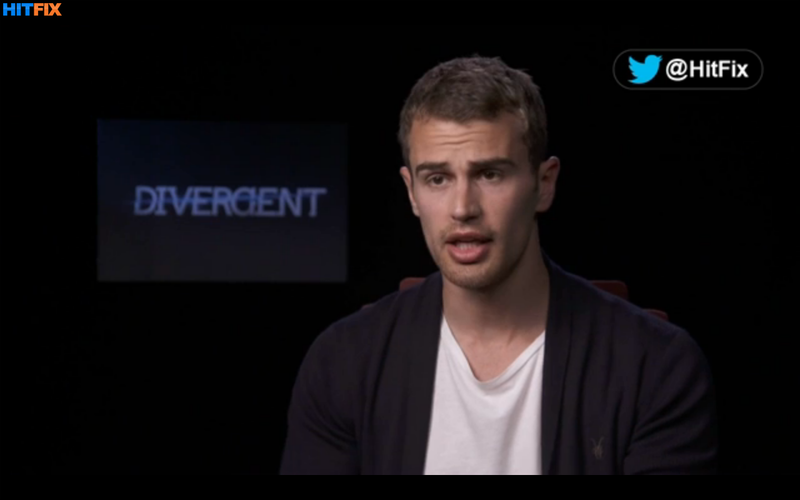 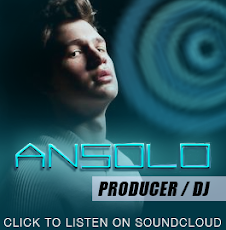 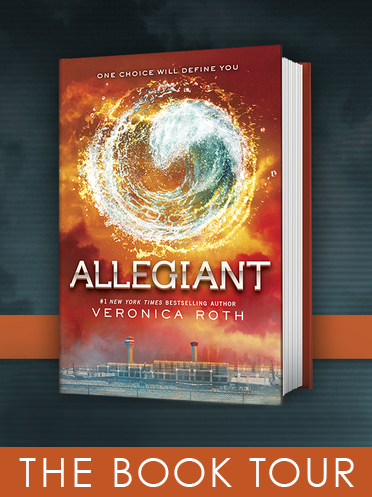 "I think its an epic movie and that's what will draw people in, its not just one thing.... it's.. Divergent!